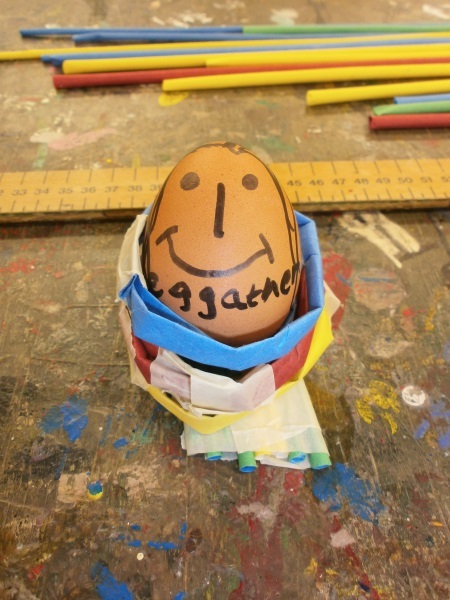 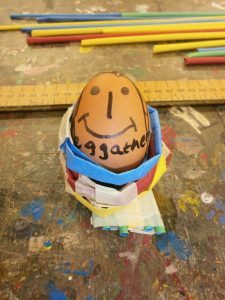 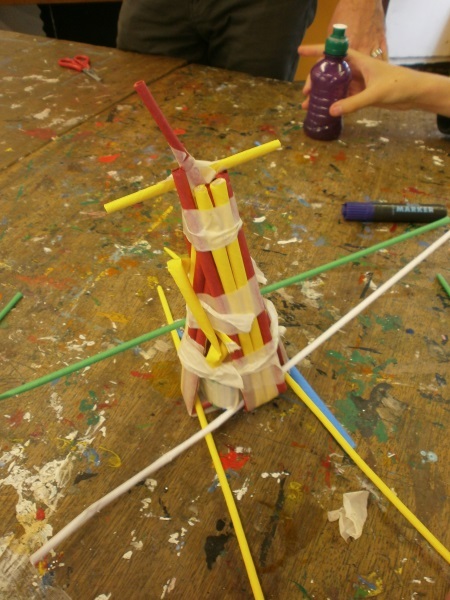 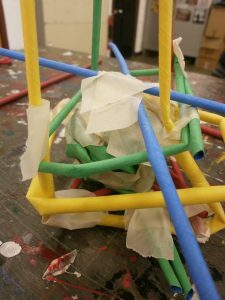 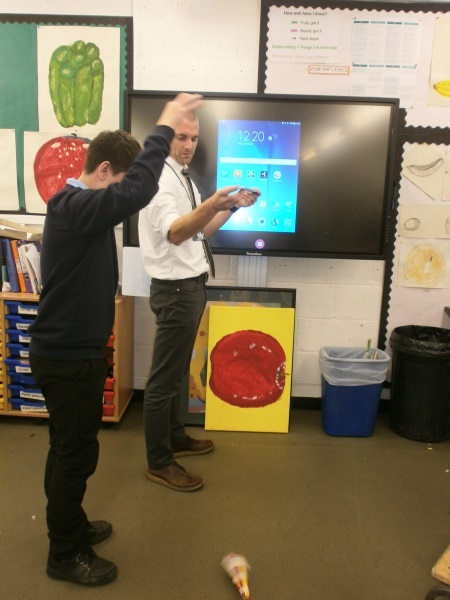 Year 10 D of E Teamwork Challenge – Protect Your Egg! 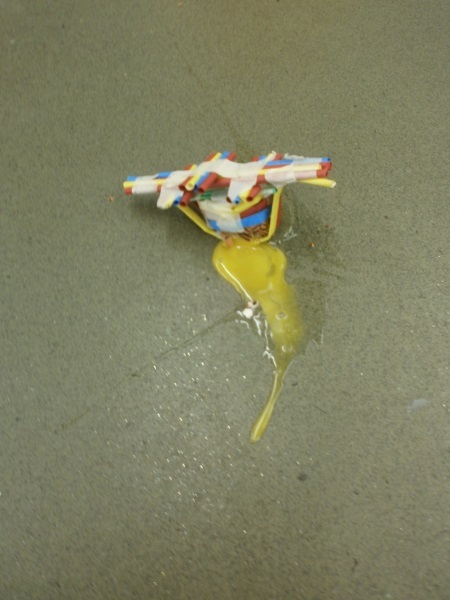 As part of their Duke of Edinburgh Award Year 10 students were divided in to groups for a team work challenge – ‘Protect your egg!’ Using only straws and masking tape students were asked to design a structure that would protect their egg when it was dropped from height…starting at 2 m. If the egg survived the bar was raised……Incidentally the highest point reached was over 4 m …..not all eggs made this lofty height! 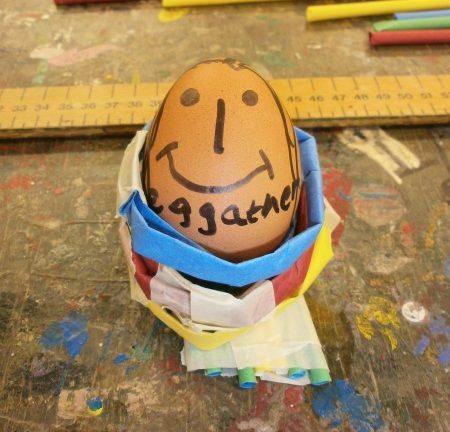 Egg citing! (Exciting…). 5 – 4-3-2-1- AND GO!! Oh no! Whah Whah Whaaah!